Look not mournfully into the past. It comes not back again. Wisely improve the present. It is thine. Go forth to meet the shadowy future, without fear. The dawn is not distant, nor is the night starless; love is eternal. 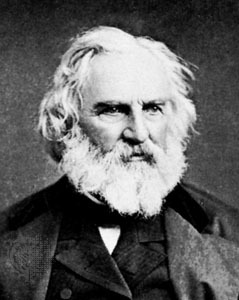 Henry Wadsworth Longfellow was an American poet and educator. 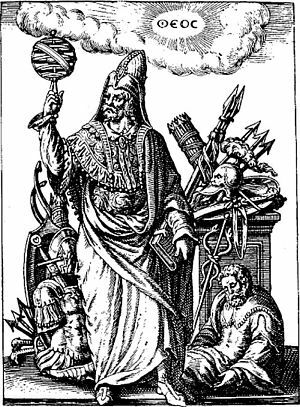 He was quite popular during his time and is greatly esteemed to this day.